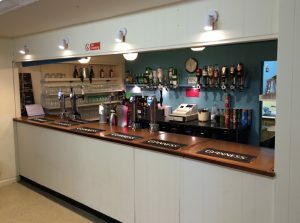 The fully licensed bar is adjacent to the Main Hall and has access from both the Small Hall and the Kings Studio. 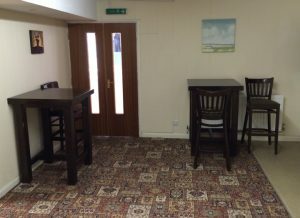 The bar lounge is a comfortable area and has recently been completely refurbished. It is carpeted, well lit and a pleasant environment to enjoy a drink. The bar itself has been refitted and has a wealth of modern equipment to ensure a first class standard. 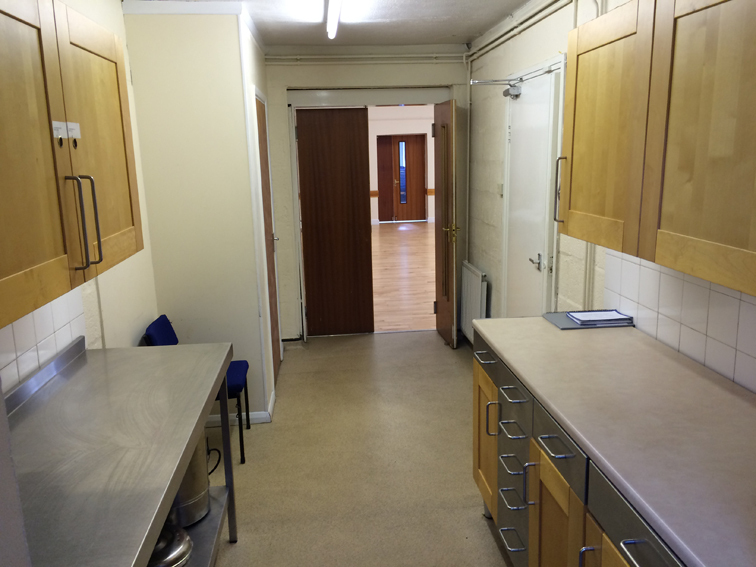 The Main Hall kitchen has a large oven and cooking range. The large refrigerator, microwave, and food preparation areas ensure that all your catering needs are met. 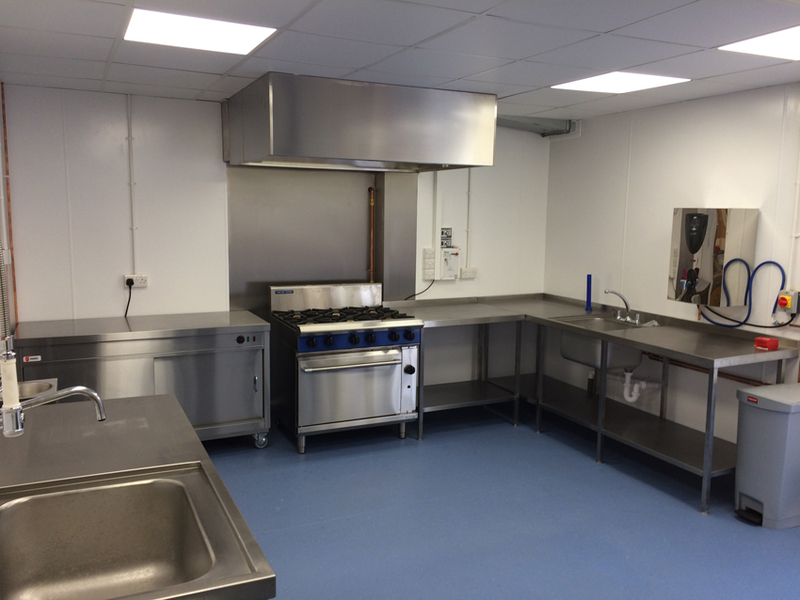 There is an adjacent Servery area to enable your event to be catered to a high standard. 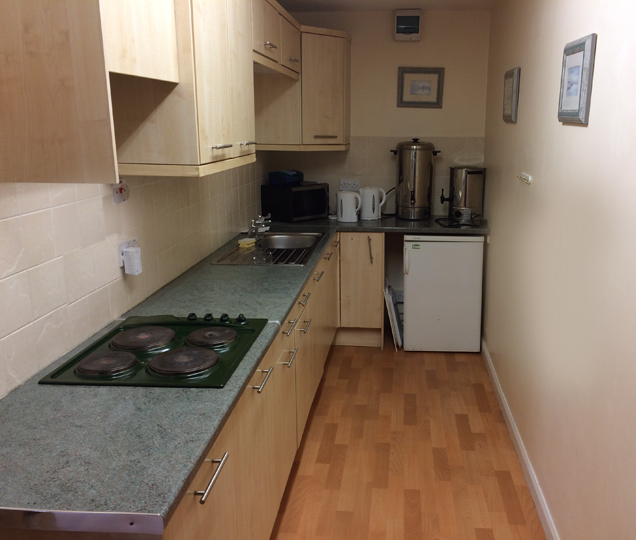 A second modern kitchen is available adjacent to the Kings Studio and Tremain Hall, this kitchen is for the preparation of hot drinks and light refreshments for these two areas. The centre is full disabled friendly, all floors are on the same level throughout the venue. Combined with clear signage this makes the Community Centre an accessible place for everyone. Wheelchair ramps are provided in the main hall for access to the patio. Two wheelchair accessible toilets serve the Centre, one at the main entrance and one in the Tremain hall corridor. They have recently been refurbished and are equipped with alarms. 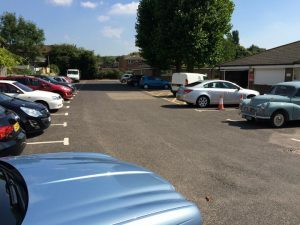 Disabled parking spaces are available at each end of the car park. Parking is available on site in the grounds of the Centre including disabled parking bays. 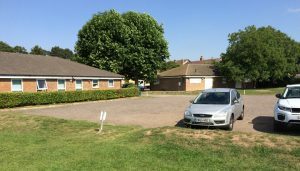 There is additional parking at the rear of the building and a further 120 spaces are available in public car parks within 50 yards. Internet access is available throughout the centre and a projector, screen and flipchart are available to hire.